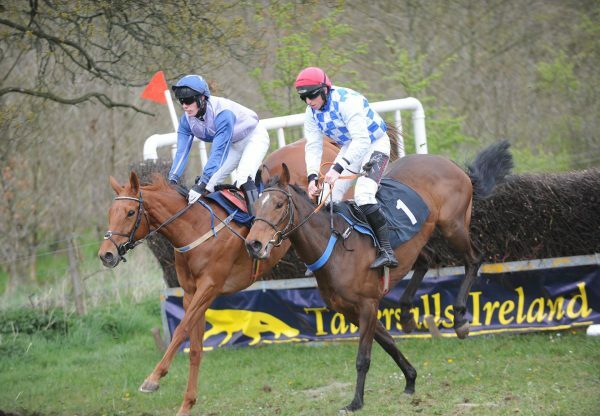 Point-to-point winner Thebarrowman (6g Mahler-Pixie Dust, by Desert King) made a triumphant debut under Rules at Fairyhouse on Saturday when winning a bumper by seven and a half lengths. The son of Mahler, bred by Jim Lanigan and trained by Adrian Keatley, looked a smart prospect as he saw off strong favourite Laverteen with ease. "He's a big galloper. I don't know if he was going any faster the second time down the straight than he was the first. 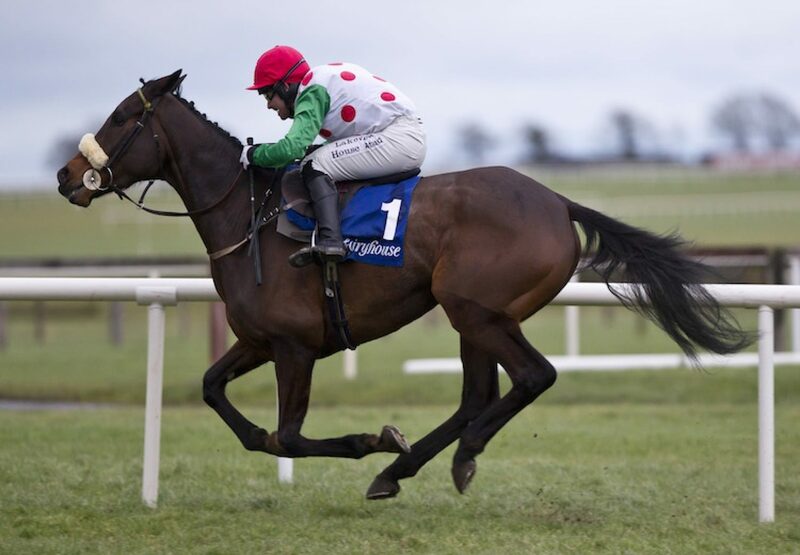 He's a three-mile chaser and on that he could turn out to be a high-class one," said Keatley. "That's my first bumper winner, and my first winner since moving to a new yard on the Curragh." Mahler also made his mark at the Tattersalls Ireland Cheltenham Sale on Thursday when Reality Bites (5g Mahler-Seeds Of Doubt, by Night Shift) sold for £100,000 to Anthony Bromley of Highflyer Bloodstock. 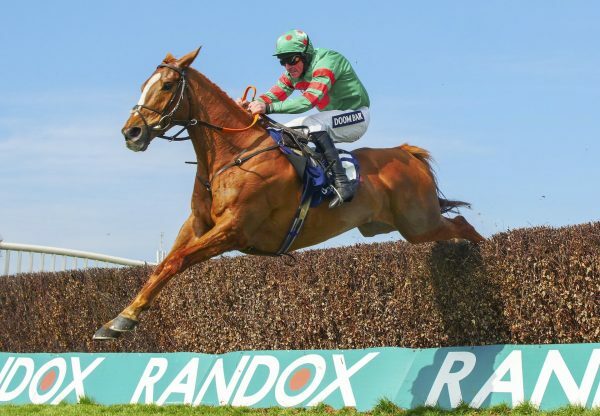 The five-year-old son of Mahler had won a Belharbour point-to-point by five lengths for trainer Robert Tyner and is set to join Alan King’s in-form stable. “We really like what he did when he won,” said Bromley. “There’s a bit of speed in the family and he’s a good-looking horse. 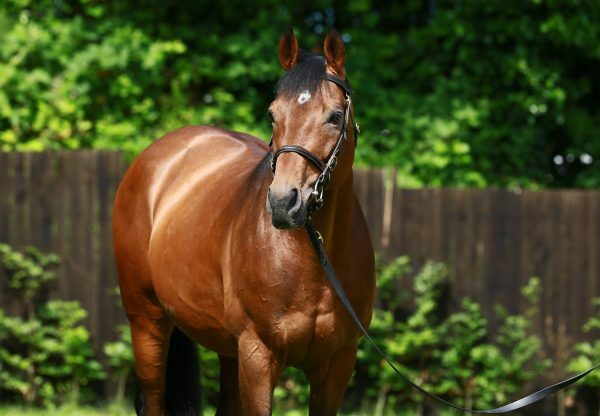 We’re very happy to get him.” Mahler is standing for a fee of €5,000 at The Beeches Stud in 2016.